I am an artist, and stuff. On the edge of Charleston there are a bunch of historic houses in a line that have been painted different pastel colors, and because of this it is called “Rainbow Row”. The area is one of the most photographed spots in all of Charleston… but never quite like this. This image is a form of Light Painting, all done in camera, using a tool called the Pixelstick by Bitbanger Labs… I created a simple BMP file of lines of color and loaded it into the PixelStick. 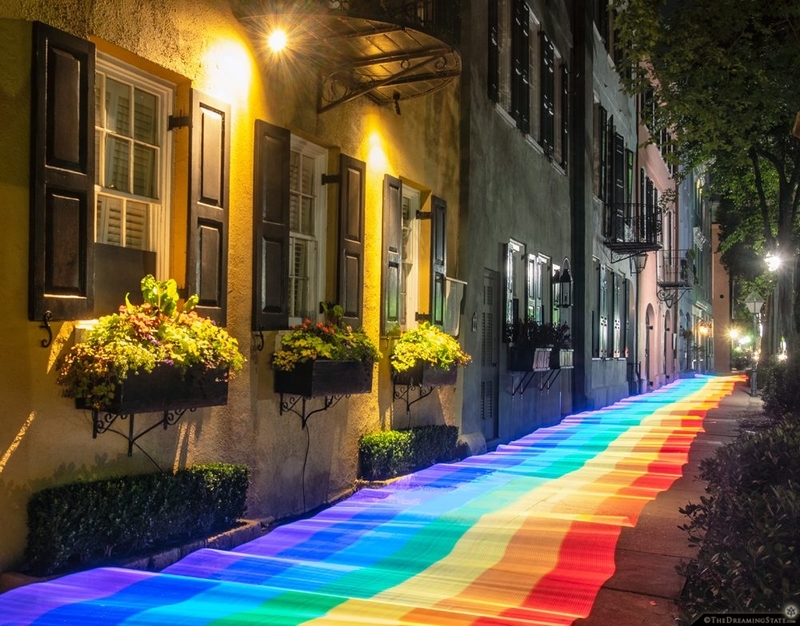 Then I set my exposure for 30 seconds and walked thorough the scene with the device, creating a Rainbow sidewalk on Rainbow Row. I am currently working on a few processes in Adobe Photoshop in order to distort and abstract photography. In doing so I have been testing various procedural image editing techniques and then thought – wait – this process can be turned into an animation! I then began making a bunch of animated GIFs that melt photographs into what appear to be minimal abstract paintings… This is a photograph of flowers, melted with my (top secret) methods. A photographer’s role goes far beyond simply making a correct exposure. We are visionaries. We are seers. Our mind’s eye can travel to multiple different locations in a second. We can see an image before we take it. We can feel the important ones. This photograph was selected to be in the South Carolina Picture Project collection (linked HERE)… In the distance I saw a bunch of rocks around a puddle of water, and I had the vision of turning them into a giant seascape. Though the rocks were only about the size of my head, I knew a low perspective could make them look large. 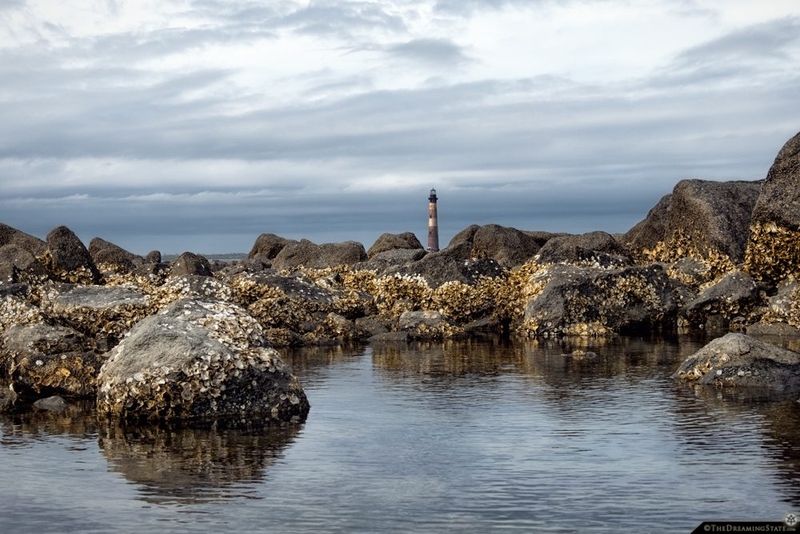 The lighthouse was far in the distance, but by closing down my aperture I kept it in focus, and by moving I placed it perfectly on the rocks… When I took this photograph I had that feeling, a strange feeling that you know you made something important. Although I am creating patterns out of photographs to be used on textiles, I always enjoy experimenting with various other end products. I had the idea of taking a still image and animating it in Adobe Premiere. This was a photograph of a leaf, edited into a pattern. I then brought it to life by shifting the hue and gently moving the image around. Premiere is a really powerful tool, for video footage or just messing around with images. A lot of my work is about perception, complexity, and symmetry. Recently I have worked in Adobe Photoshop, then brought Adobe Illustrator into the mix, even a little Adobe Dimension… I figure, maybe I need to step back into video and audio with Premiere and Audition. This is a quick test project for something bigger in mind. I had the idea of mirroring ocean waves a few years ago, made a piece, but abandoned the idea. Now that I live near the beach, I think I should get back to filming… This is my favorite part of Folly Beach where waves come from all angles – edited of course. Some exciting news… A photograph of mine was recently purchased to be used on the “welcome” sign as you drive into Folly Beach! I feel honored to have my work featured at my favorite South Carolina beach. This shot was done all in-camera, no Photoshop. I am using a Pixelstick by Bitbanger Labs which allows you to add graphics to a long exposure by walking through the image while the 6-foot device flashes dots of color… It takes some practice, but the results are eye-catching. 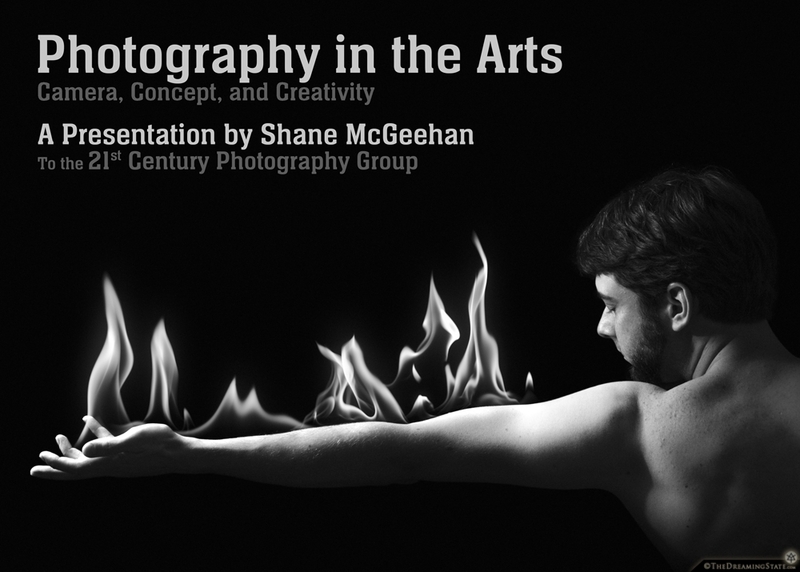 I will be giving a presentation on Wednesday, March 13th called “Photography In The Arts” to the 21st Century Photography Group. I enjoy these talks and plan to cover a lot of visual material. It is a slideshow featuring dozens of artists using our medium in ways I find to be genius, inventive, eye-catching, or just downright WEIRD. This talk is one of my favorites because it shows a LOT of creative work. Just to name a few, we will be talking about the works of: Hiroshi Sugimoto, Annie Leibovitz, Cindy Sherman, Francesca Woodman, Jerry Uelsmann, and many more! I typically only post works by myself here, but today is a special occasion to share a painting by an amazing artist in Pennsylvania, Maria Grzybowski. This is Patches, a pet rabbit that has given me so many fun and cute memories over the past nearly ten years. Sadly, he recently lost his battle with cancer. Today, I received this painting in the mail. 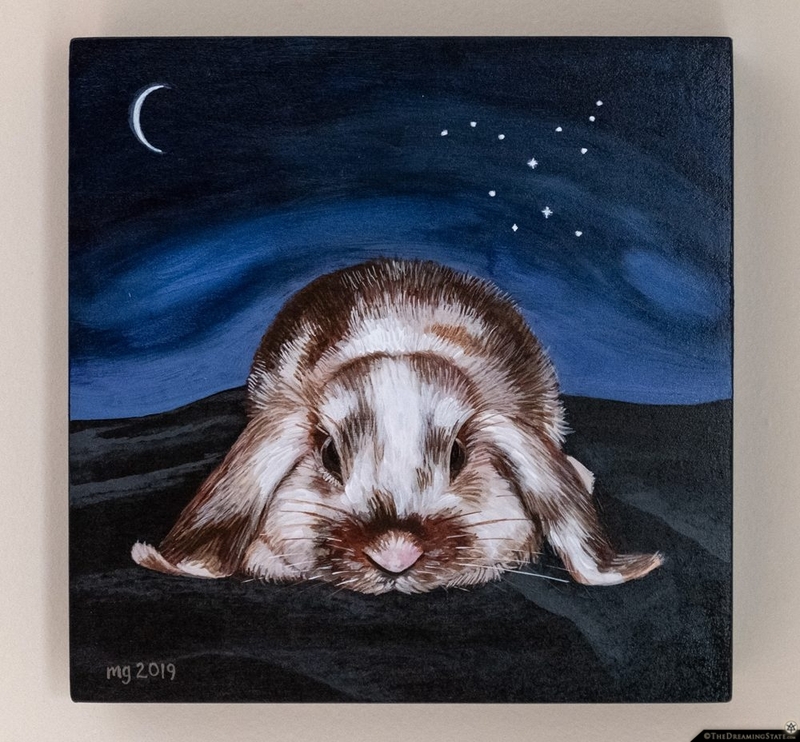 This is not just some bunny in paint, this is 100% Patches. I have no words to express how happy this makes me… Maria specializes in themes of nature and animals. HERE is a link to her website. Check out her work, and if you have a pet that is or was close to your heart, I highly recommend her pet portraits. 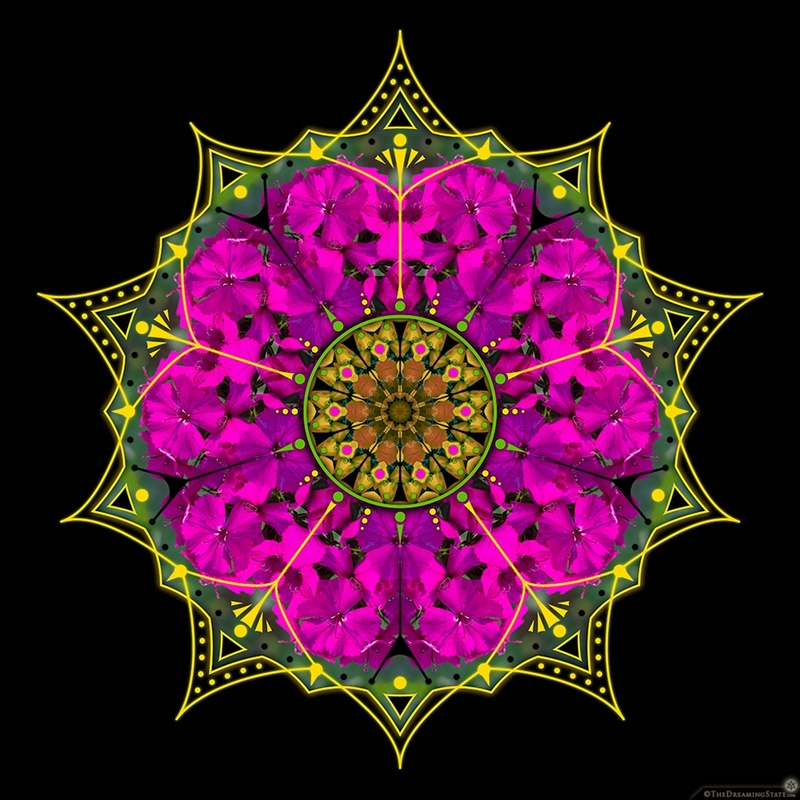 I have been creating these circular mandalas from photographs, and recently had an epiphany… Why don’t I bring the imagery from Photoshop into Illustrator and dress it up a bit with some graphic design? Not sure why I just thought of this, but I’m glad I did. This is my first trial at the combination. As I continue to blend photography with geometry, I wanted to share some progress. I am creating a series of Photoshop Actions to assist me in turning photographs into patterns. I use Adobe Illustrator to calculate the precise geometry, then Adobe Photoshop to crop images into triangles and rotate them around a single point until they create a seamless tessellated pattern. Here are some visual examples. I began with a photograph of textures in the sand at the beach near my house. First is 4 triangles, then 6. The more sides it has, the less of the original photograph is visible, however more repetitious detail is relieved. 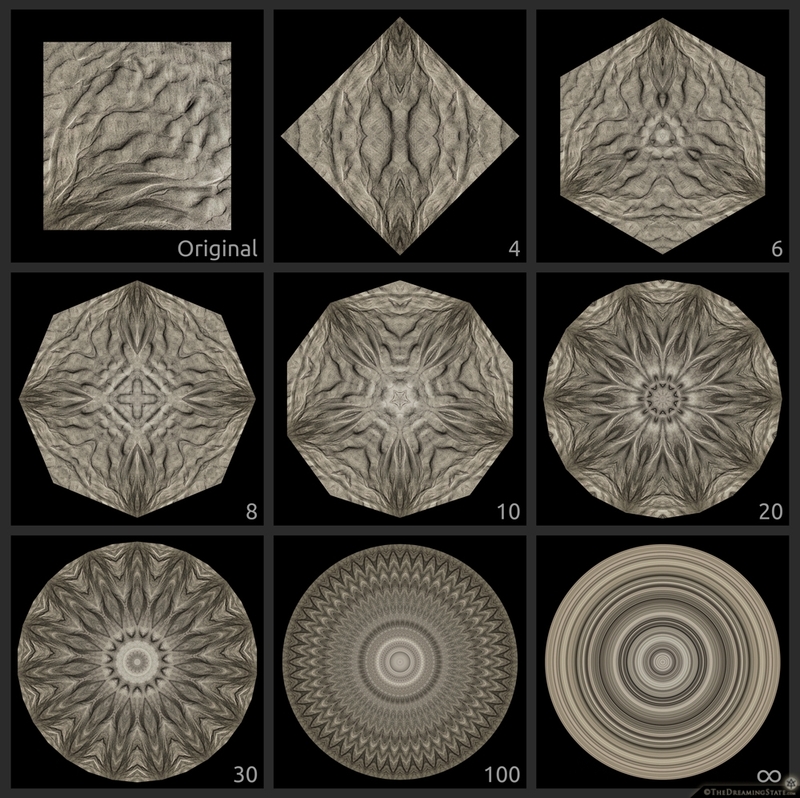 After creating 100 sides, someone challenged me to go farther, so I developed a process that splits and image SO thin that all you get are pixels of color going around in a circle. I call it “Infinity”.